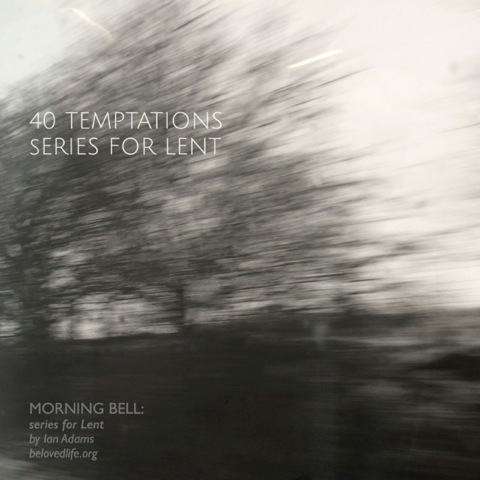 This Lent series of Morning Bell is a meditation on the nature of temptation. It draws on the Gospel accounts of the 40 day testing and temptation of Jesus in the wilderness, one of the deep roots that have formed the spiritual practice of Lent. These reflections in text and image attempt to see behind any obvious temptation urging us to do something wrong – and to look for the deeper questions that are being asked of us about life, love and faith. If we are truly attentive the apparent temptation or taunt may turn out to offer a gift, enabling us to understand who we are and to embrace what is being called of us. This will be a demanding Lent series, as it should be. The themes are tough, the images have a bleak quality, and the language will be sometimes be earthy. If you need to opt out for a while please do that – be kind to yourself. But as and when you are able, please join us as we journey through wilderness. The photos that form the base of the images begin with a series taken on a train journey this winter. 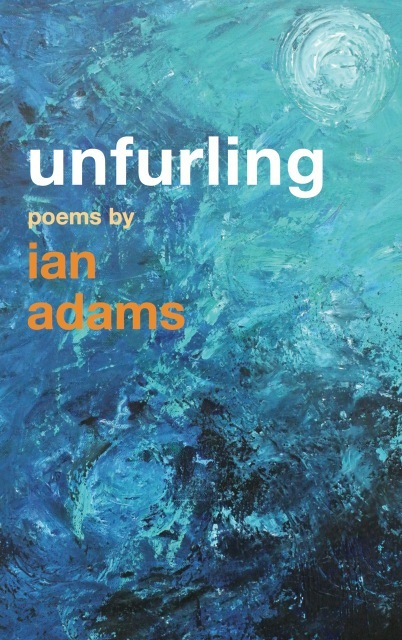 Ian’s latest collection of poems Unfurling is out now in paperback and e-format on Canterbury Press, also via your local bookshop, via Kindle and all usual online sources including Book Depository with free delivery world-wide. Thank you for this introduction to your Lenten series. I feel I shall value them very much. Already begin to ring true. And it feels that we are all entering Lent more profoundly than for a long time (or is it just me?) The high priests of the status quo scream ever more loudly to silence dissent and just like the first disciples we don’t have a clue what Easter will look like when it comes. I think your concentration on living with temptation is right. More and more I see it as a way of life with glimpses from time to time of the Easter hope to keep me going. Please could you let me know how to follow the 40 Temptations series for Lent.